Congratulations on your ownership of rental property. You will now or soon face challenges that can bring many financial rewards, but the challenges also has risks and frustrations and potential situations that can cause financial disaster. That is why it is critical that you educate yourself and develop a support team and utilize supportive services to increase your chances for real estate success. MRLANDLORD.COM is glad to be a part of your real estate support team. And because we are well aware of the type of challenges you will face, we have outlined below seven recommendations for all new landlords (and any landlord who wants to start managing their properties more effectively). 1) Join a local real estate association. Click here to find a local real estate association near from among the dozens of associations in different parts of the United States. 2) Review this entire mrlandlord.com website. The most popular section of our website for both new and long-term rental owners is our national Landlord Question & Answer Forum. We strongly suggest that new landlords take advantage of this resource where you can ask questions and receive feedback from experienced rental owners and professional managers throughout the nation. Please note however: BEFORE submitting a question you may have, there are thousands of responses to questions already posted on Q & A forum, some of which may address the topic you have questions about. After reviewing those posted responses, please feel free to ask any questions to help you with your specific situation. Understand however, the responses posted on our forum are only opinions of other rental owners. Landlord-Tenant Laws vary state to state and our website does not replace legal expert advice that we recommend be sought. 3) Review for yourself the landlord-tenant laws for your specific state. Click here to access our Landlord Law pages. Become very familiar with your rights and responsibilities as a landlord. 4) Purchase the book THE LANDLORD'S KIT, written by Jeffrey Taylor (founder of MrLandlord.com), this is the absolute best resource available for new landlords. 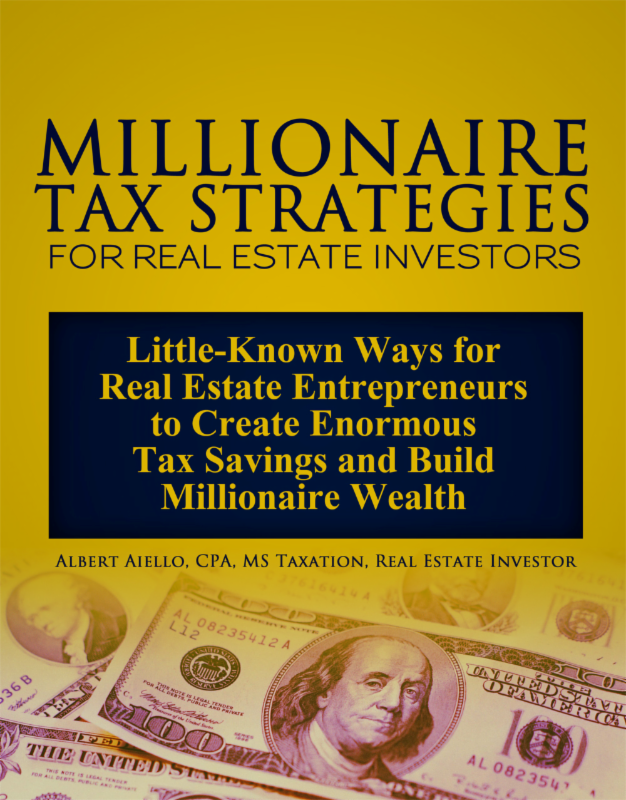 This book reveals the mindset you will need as a new landlord and provides step-by-step action tips to handle the major challenges landlords face. 5) Purchase the MRLANDLORD.COM Rental Forms Software. With this CD Program. you can now print over 150 rental forms that will help you make more money every month and take total control of every rental situation! This CD program is a great resource, which includes every possible form or letter you could need for most any rental situation, (180 forms total), a "must have" for all mrlandlord.com visitors and subscribers. 6) Subscribe to the MR LANDLORD newsletter, Take a look at our NEWSLETTER SUBSCRIPTION PACKAGE which includes numerous management reports, plus management software, extremely helpful for new rental owners. 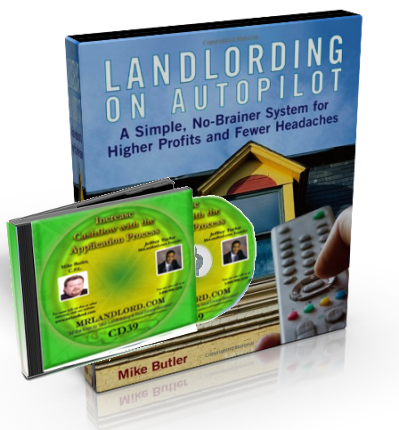 7) Purchase the CD audio series THE LANDLORD'S SURVIVAL GUIDE AUDIO COURSE; Complete Landlord audio Training -- A-Z. Learn exactly what you need to master your landlording skills and avoid costly mistakes made by new rental owners. NEW LANDLORD STARTER KIT. 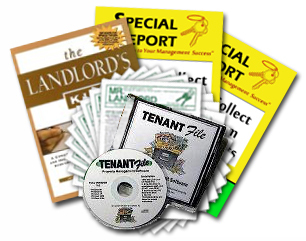 This Kit includes all the recommended resources for new landlords, including; 1) The Landlord's Kit, 2) Rental Forms Software, 3) MrLandlord.com Subscription Package and 4) Audio CD series - Complete Landlord audio Training -- A-Z. These items if sold separately, sells for over $750 on our Catalog. You may purchase all of these items for less than half-price (save over $300) as part of what we call our New Landlord Starter Kit. Your price is only $299. Click here for more details or to order your NEW LANDLORD STARTER KIT! Copyright (c) 1998-2019 MRLANDLORD.COM All rights reserved. "The Q and A is the best thing on this site and why I come back every day. The wealth of info from other landlords is massive plus I feel like there is someone out there who's been there and really cares."